Samantha. 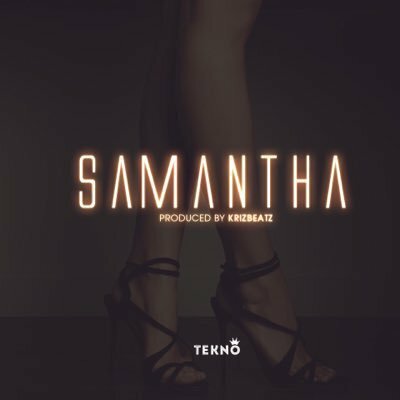 Tekno drops yet another hot single for his fans this year 2017, the new single Samantha was produced by Krizbeatz. Listen and share your thoughts.